Established in 1875, Tessitura Carlo Bassetti spa covers an area of about 50,000 square metres, 30,000 of which are roofed and divided between the two premises of Gallarate (VA) and Verbania (VB). Tessitura Carlo Bassetti spa produces a large part of its sales at its main plant of Gallarate with cutting-edge machineries able to guarantee prompt deliveries according to the best made in Italy standards. 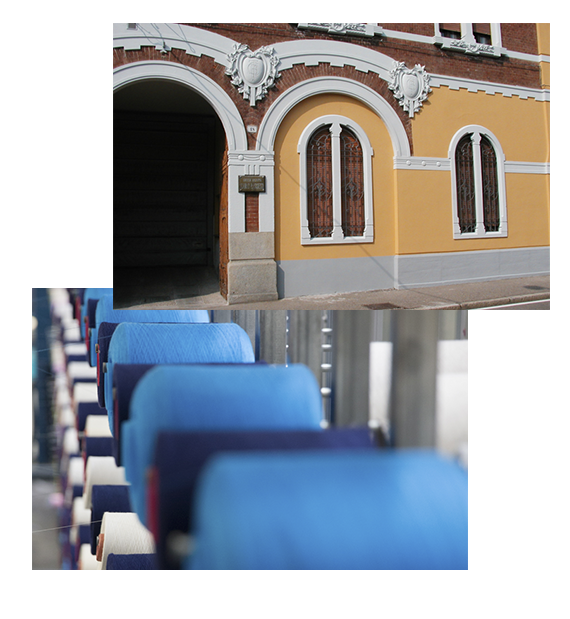 Another core feature of Tessitura Carlo Bassetti S.p.a. is the flexibility of its warehouse able to provide prompt deliveries of large orders of shirt items – ranging from pure to stretch out cotton, linen to mixed linen, viscose – thanks to over thirty thousand square metres of warehousing spaces divided between the historical seat of Gallarate and the more recently built premises of Verbania.